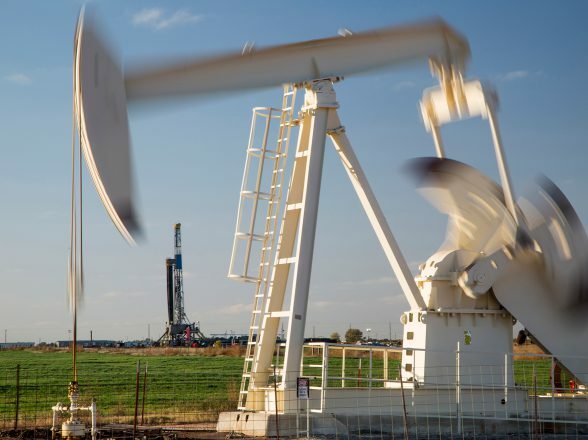 Chaparral Energy - CCMP Capital Advisors, LP. 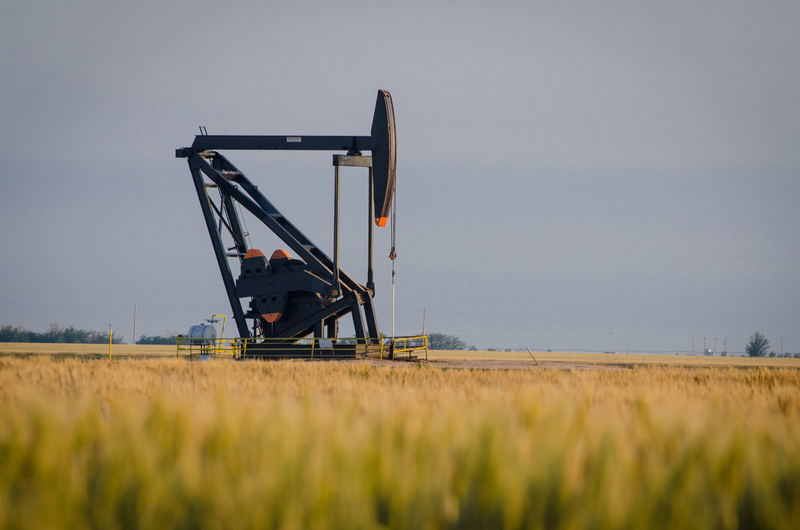 FOUNDED in 1988, Chaparral Energy is an independent oil and gas production and exploration (“E&P”) company. 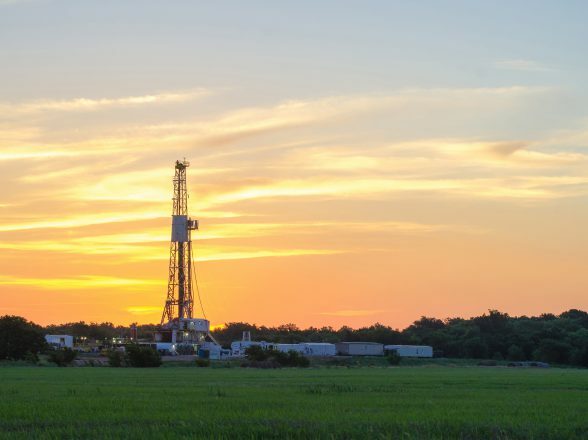 Chaparral has increased reserves and production primarily by acquiring and enhancing properties in its core areas of the Mid-Continent (Oklahoma and North Texas) and the Permian Basin (West Texas).